Because we are a Foster Based Rescue, without foster homes, we cannot save dogs. Dogs die every day at shelters, and their only fault was not having someone to step up and save them. All of our Mutts come from a situation they did not choose to be in. The first job of a foster is to provide love. We ask that all of our fosters provide an indoor environment, food, toys, bedding and any other basic daily needs. 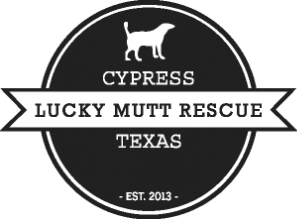 Cypress Lucky Mutt will provide heartworm and flea preventative and any other medical needs. We ask that you are able to transport to one of our weekly local adoption events provided for exposure and a chance to find a new home. We also utilize Petfinder for additional exposure. 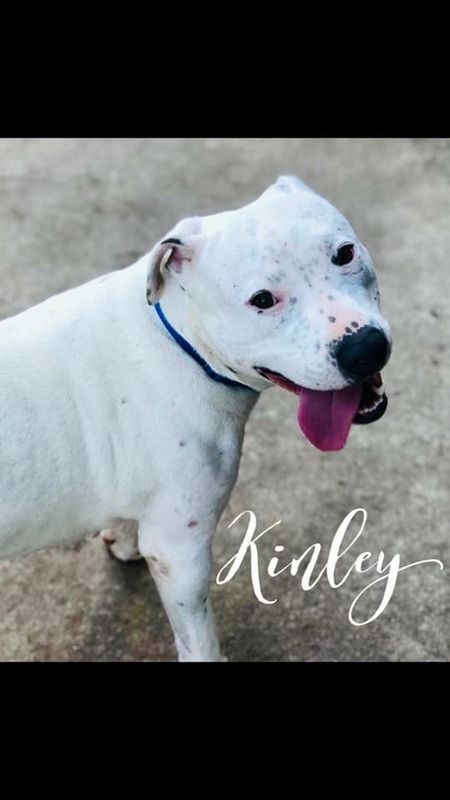 We utilize an Adoption Application and a Foster Application you can find under "documents" We also use a binding contract for each of our dogs to help with the commitments of our adopters in the care of our dogs when adopted. All puppies are considered Foster To Adopt until they are spayed/neutered. We hold all of our dogs in foster care for a minimum of two weeks to ensure they are healthy enough for adoption. All pups will have a minimum of two rounds of vaccines and be at least 8 weeks of age before adopted. Being a foster takes Commitment! Sometimes it takes longer to find the best match for your foster dog. We provide support along the way to ensure your foster dog has the best possible chances for adoption. Please be sure your resident dogs are up to date on all vaccines for their protection when taking in a new foster. We currently have vets in the Spring, Cypress, and 1960 areas for your convenience. Must be 18 or older in order to foster for us. Please see foster questionnaire below. 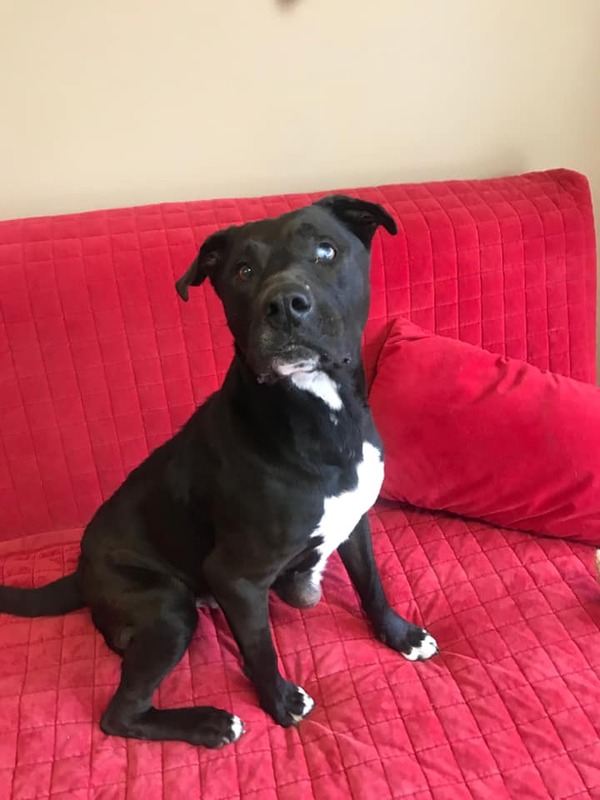 If you or anyone you know may be interested in saving a life by fostering, please download the CLMR foster questionnaire and submit it to our email address: luckymuttrescuecypress@gmail.com.